The more fragrances from Demeter I try, the more impressed I am with this company. Yes, I’m sure their perfumes contain a lot of synthetics, considering how inexpensive their prices are, but I don’t care. Their perfumes smell good, and many smell natural, and that’s what really matters, isn’t it? Plus, I love how unpretentious their fragrances and their marketing are. It's a nice alternative to the niche market. What I’m reviewing here is Demeter’s eau de toilette simply called “Vetiver”. I mention this because they also have another vetiver perfume under their “Demeter Naturals” series, which I have not tried yet. What’s nice about their regular Vetiver scent is that it smells quite natural and has a good amount of depth. The fragrance is both earthy and woody, and those qualities remain for the entire duration of the scent on your skin. When you first spray it on, it’s dark and smoky, almost smelling like patchouli. 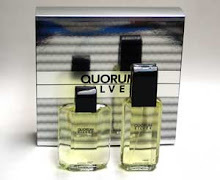 Give it about a half hour, and the smokiness disappears, and the earthy quality of the vetiver comes to the front. This is a nice rooty, wet soil kind of smell, leading me to believe the quality of the vetiver oil is quite good. It smells totally natural and multifaceted. 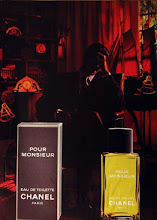 After about an hour or two, the scent becomes drier and more woody, yet the damp, rich vetiver scent remains. 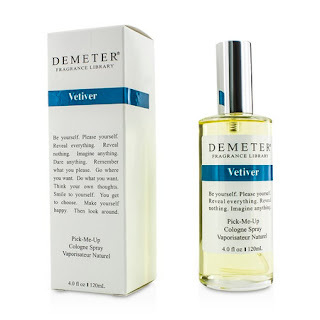 Although vetiver is often described as “woody” (vetiver is a grass, not a wood type), I’m guessing that Demeter augmented the vetiver oil with some cedar here, because I swear I smell a pencil shaving note on top of the earthy vetiver. It smells to me like synthetic cedar, but it doesn’t matter because the accord works, and just smells good. 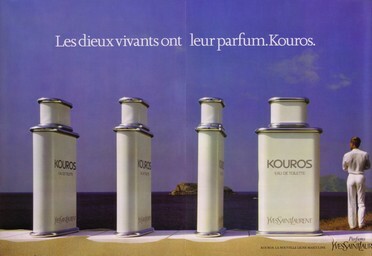 Don’t expect a barnstormer of a vetiver here like Annick Goutal’s Vetiver, though. Like most of the Demeters I’ve tried, this is a subtle skin scent that doesn’t project far. You wear Demeters for your own enjoyment, not for asphyxiating everyone else in the room. Longevity, however, like most vetivers, is excellent; I can smell this on myself in excess of 12 hours. 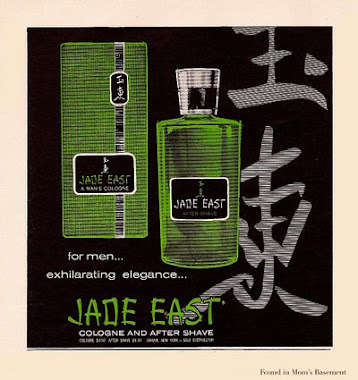 This isn’t a vetiver I wear very often, but that doesn’t mean it isn’t a quality scent. I tend to prefer more bitter vetivers, but that’s just my personal taste. Demeter have created a very good scent here, one that represents the smell of vetiver very well. It’s an excellent scent for those of you who are new to this type of fragrance, and want to delve into the world of vetiver for the first time. The price is certainly attractive. Demeter seems like a good brand to stash in a glove box or office desk as a backup because of the good prices. 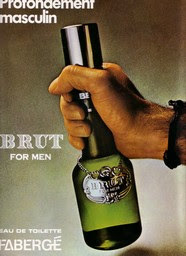 With scents like Lobster, Orange Rim Cleaner, Funeral Home, etc., I'm sure the whole house would be a blast to sample. Yep. They have a lot of good ones, like Mahogany and New Zealand, my newest acquisitions. I'll be reviewing those soon.